September | 2013 | ride. travel. live. Unlikely destination, isn’t it? But this is one of the hidden treasures of American architecture. Here’s a sampler of the good stuff. 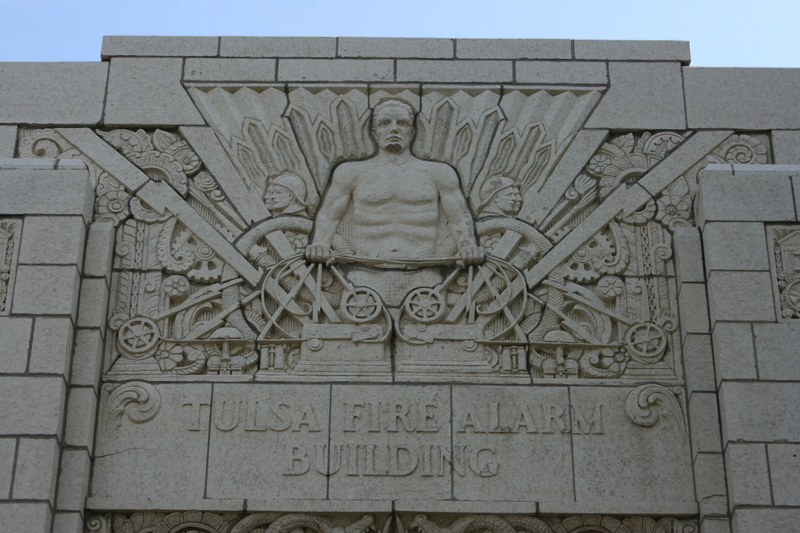 Downtown Tulsa is rich with distinguished Art Deco structures, a product of the oil boom of the 1920s. Many still exist, but a few are in terrible shape and on the verge of disappearing. It’s a pretty quiet downtown overall, but it was somewhat crowded the day I visited, since Luke Bryan was playing the BOK Center, with plenty of cowboy boots on the ground. A few blocks east of Boston Avenue is the Blue Dome district, which has a handful of bars and restaurants, and an emerging entertainment zone. Oklahoma’s most famous architect is Bruce Goff, known for his rather bizarre structures, and his judicious use of recycled materials. So he’s one of the pioneering green architects, utilizing scrap metal, glass, ashtrays, you name it. 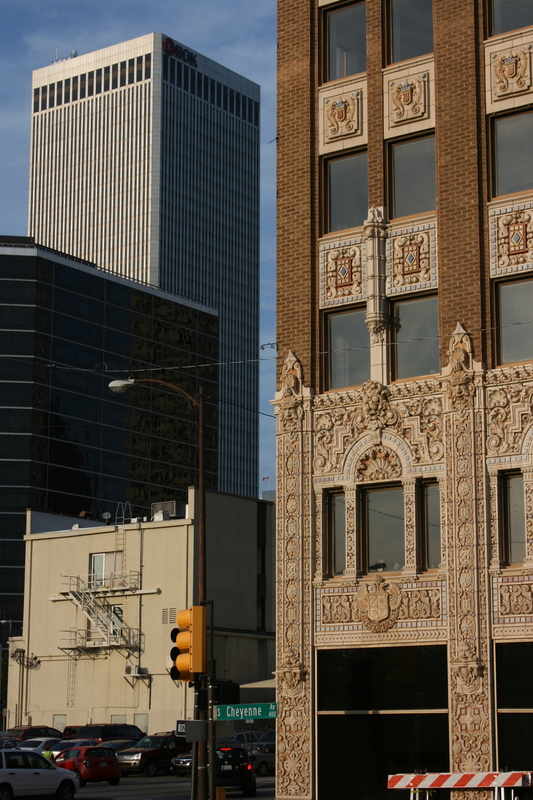 His buildings are all over Oklahoma, but most concentrated in Tulsa and nearby Bartlesville. 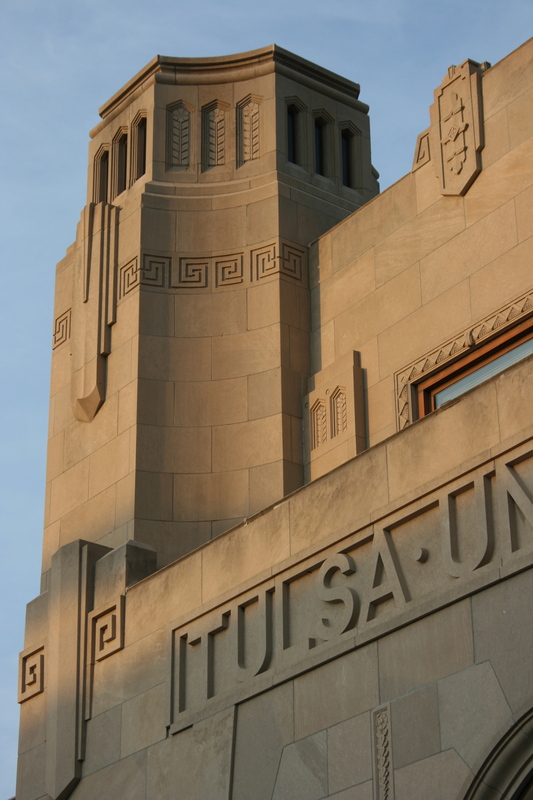 His early works show the influence of Frank Lloyd Wright and then a period of Art Deco works, and his later works are uncategorizable and odd, yet livable buildings. 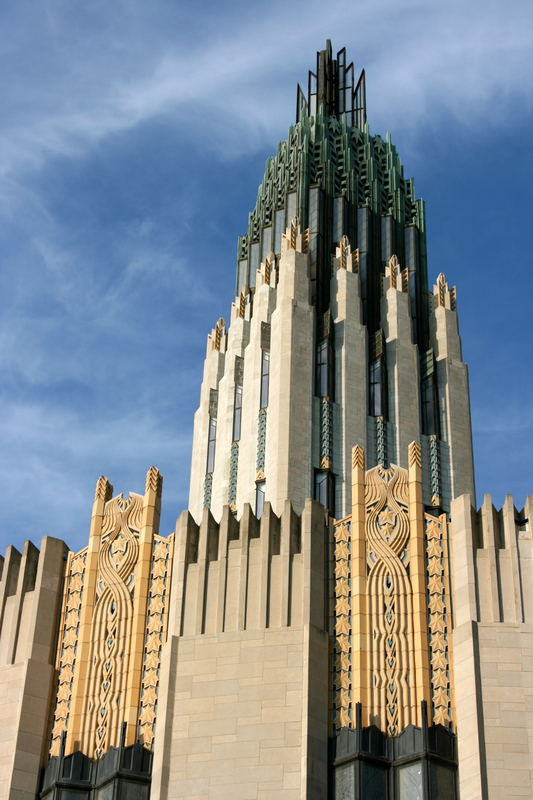 The Boston Avenue Church is probably his best known structure, an Art Deco masterpiece. 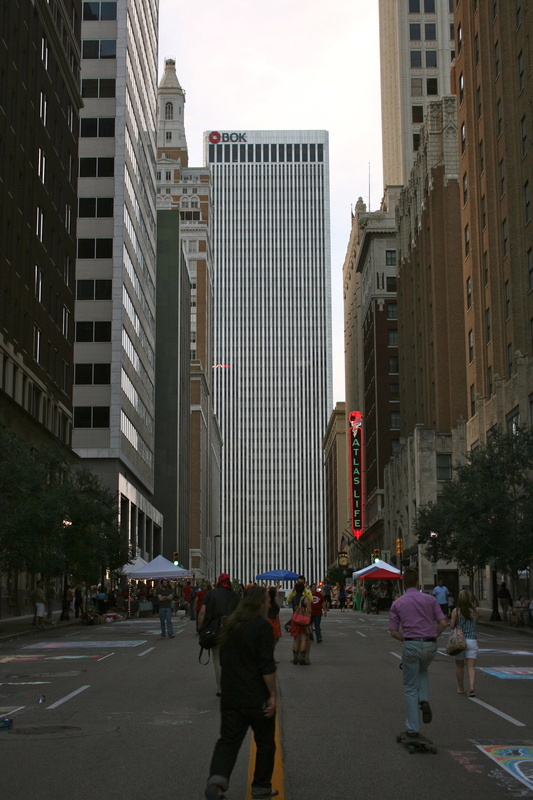 As for Route 66, which runs along 11th Street in Tulsa, and clips the southern end of downtown after a roller coaster ride through the city, it’s a shadow of what it used to be. Compared with my first visit back in 2001, now only a handful of signs are still standing, and many empty lots and ruins. It hasn’t been a healthy commercial strip in a very long time, despite a few new businesses that have set up recently. I took coffee at 918 Coffee, which is a relatively new space that opened a few months ago. There are also plenty of very swanky neighborhoods, with large lawns, curvy streets, and immaculate houses, many of them with distinguished structures. Frank Lloyd Wright has a large house in town, and Bruce Goff’s early efforts are scattered about. I’ll try to write a post about Goff and Wright later.